In 2013, OutBox launched the "Design Terminal," an innovative design complex in the Bat Yam industrial zone. The complex underwent an extensive, NIS 2 million ($520,000) renovation, sponsored by the Bat Yam Municipality and the Castro apparel company, which soon came to herald a complete change to the city's downtown business center. 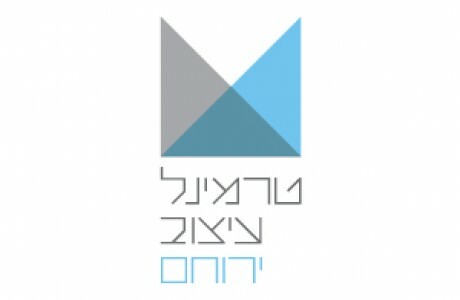 The success of the Bat Yam Design Terminal in central Israel, and its effect on both the local community and the design industry, inspired the inception of the Yeruham Design Terminal, this time in collaboration with Mifal HaPayis, the national lottery of Israel. Two other design terminals, in Jerusalem and the Galilee area are currently under development. The design terminals' core activities comprise professional training programs for designers. Participants receive personal guidance and mentoring, as well as professional development tools, and in return they volunteer in the community and with educational programs headed by OutBox. We welcome you to browse through the terminals abstracts to learn more about their various activities.